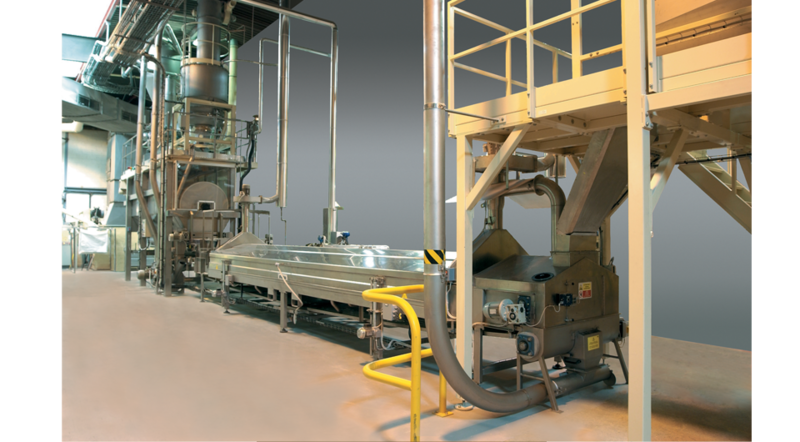 Thanks to our patented process technologies, developed and perfected over 15 years of activity, you can optimize each and every raw material to obtain couscous of the highest quality. 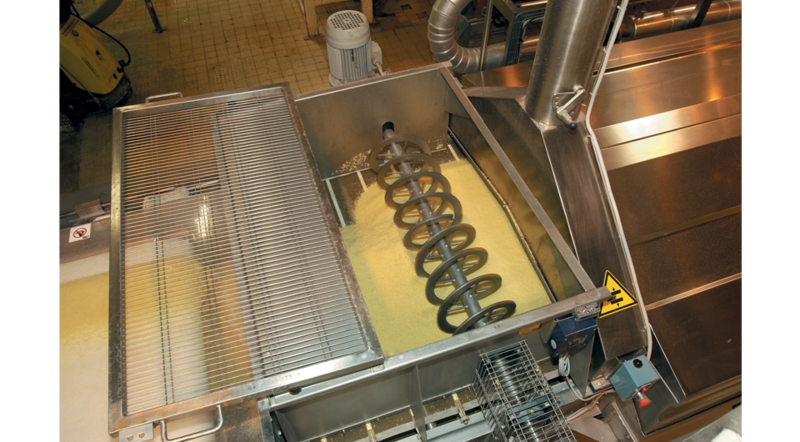 The exclusive forming unit (Rouleuse) allows you to choose the required shape and grain size of the couscous, the powerful steam cooker allows you to treat each grain in a thorough and uniform manner, the optimized drying diagram allows you to obtain a consolidated technological process which ensures the best cooking performance of the end product. 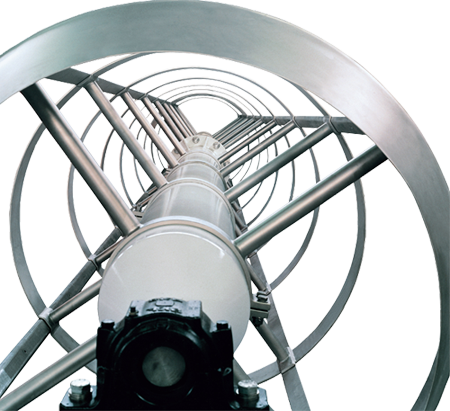 The operational flexibility and simplicity of our lines have always been our strength. 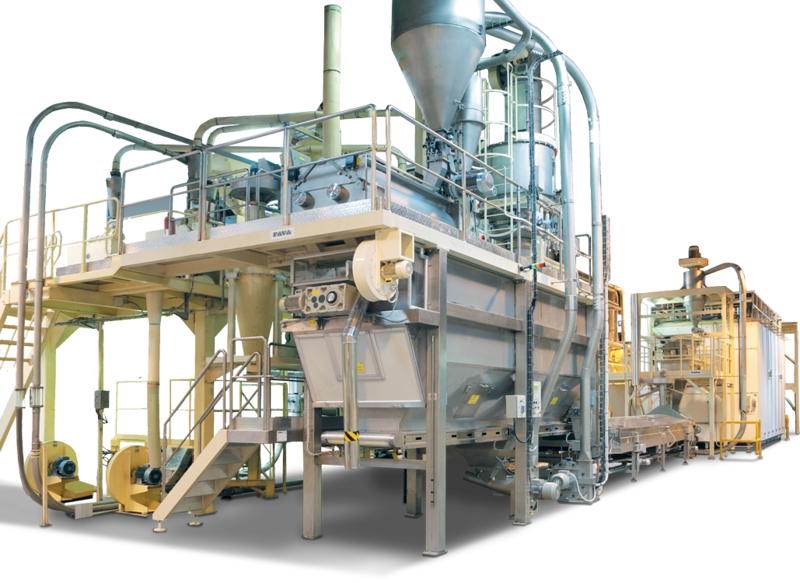 We also provide support to our customers with unmatched commitment through dedicated after-sales assistance, training courses and a research and development laboratory which studies and develops new products. 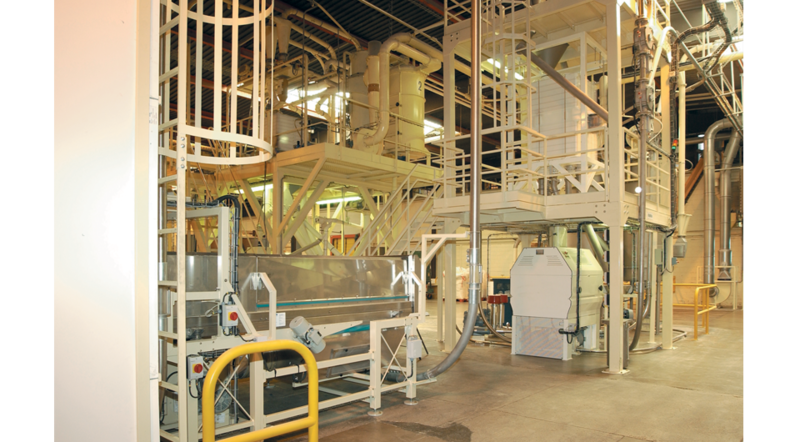 Place your trust in us: we have been manufacturing couscous lines for over 15 years. 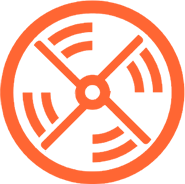 Who can give you more experience than us? 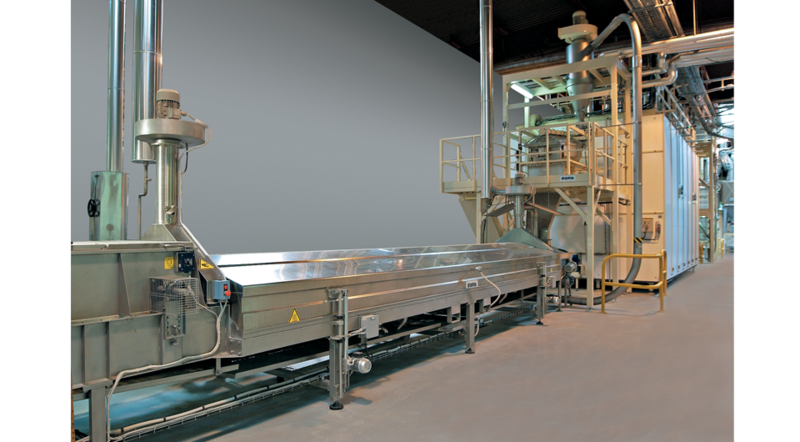 The dough-mixing unit together with the innovative forming unit called a Rouleuse can be easily adapted by using interchangeable meshes, making it possible to optimize the formation of the desired grain size in a simple manner. 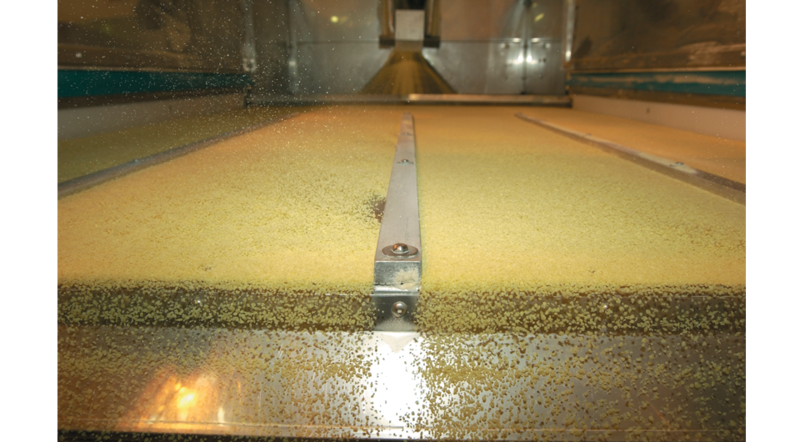 The size of the "medium" couscous produced with optimal shape, color and quality provided at nominal capacity. 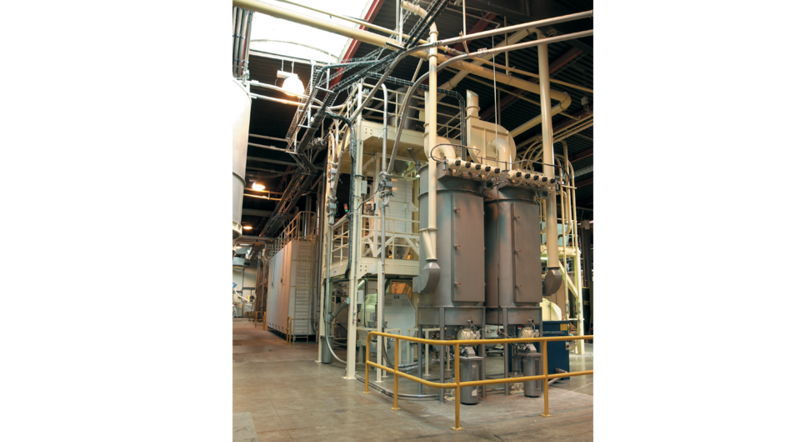 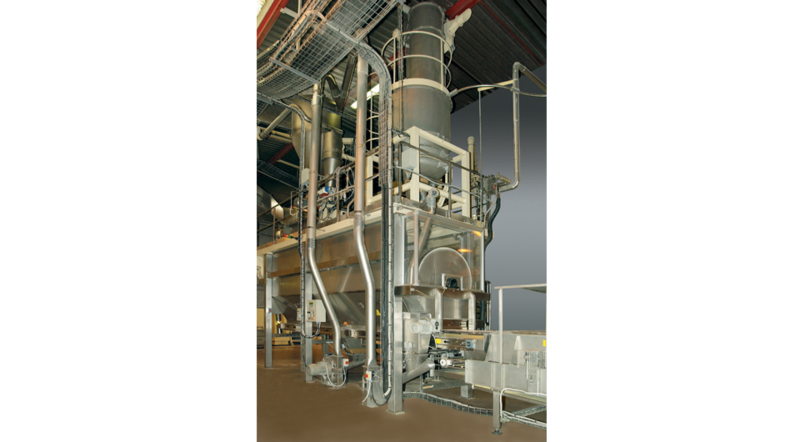 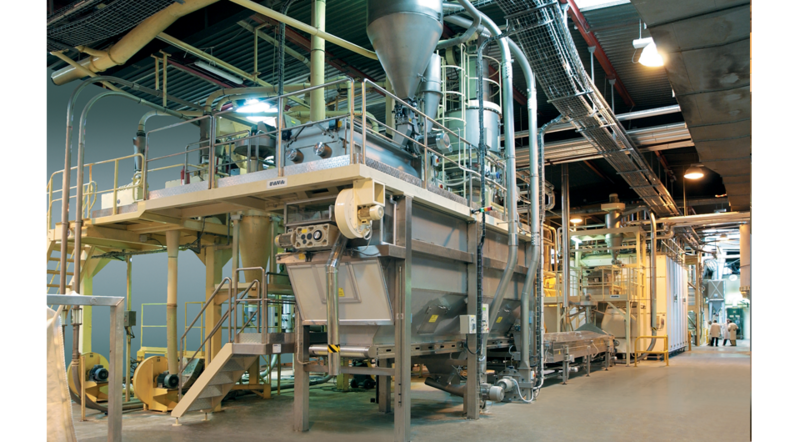 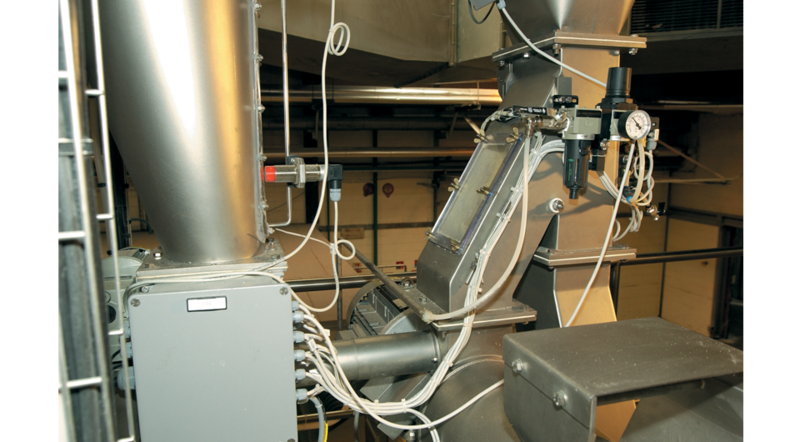 Through the application of a steam injection system both above and below the product, an unprecedented cooking process is guaranteed: thorough and homogeneous. 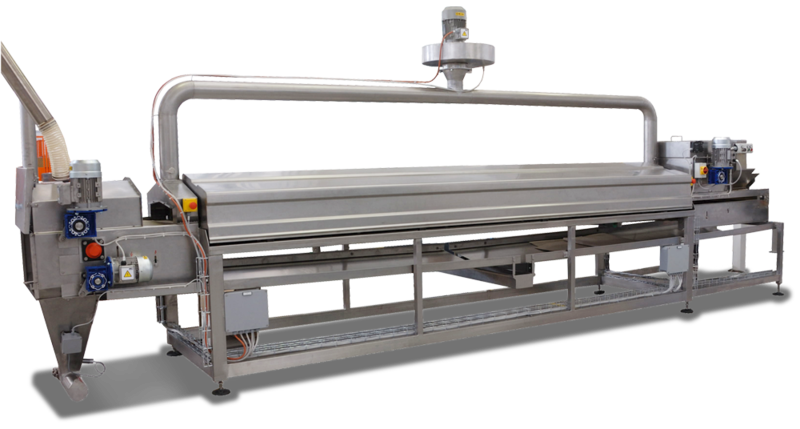 The conveyor belt has high permeability and easy to clean qualities. 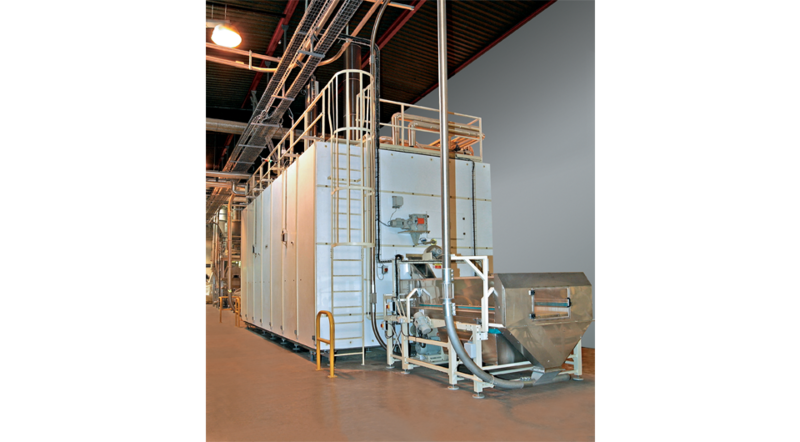 The innovative latest generation rotary drum dryer allows rapid and efficient drying. 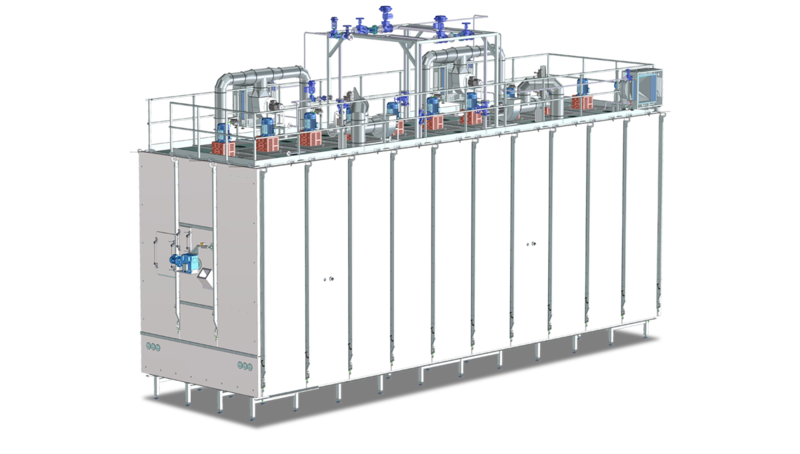 The product dries easily, requiring an amount of energy which is directly proportional to the mass of product that evaporates uniformly. 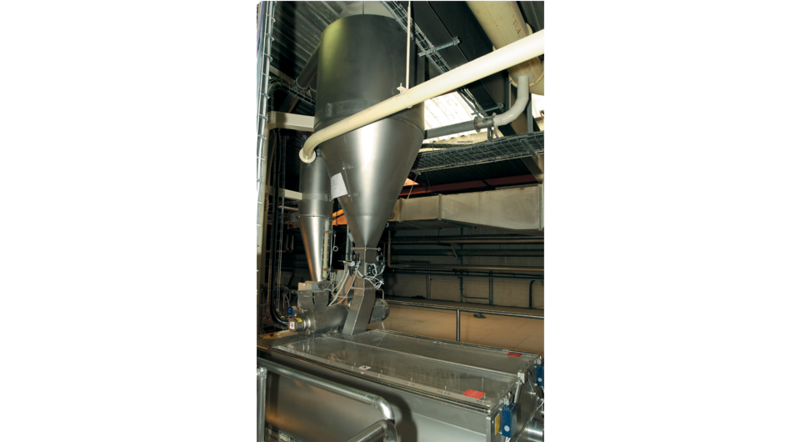 Our Premix combined with a Rouleuse, with differentiated mesh sizes, guarantees the formation of couscous of elevated performance at the desired particle sizes. 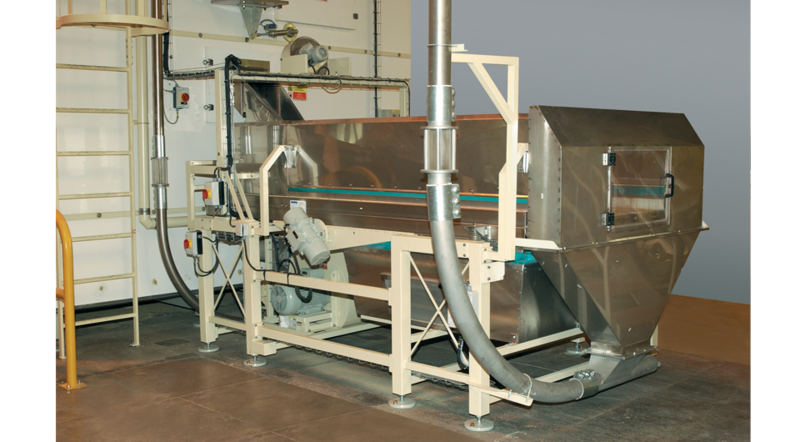 Our cooking system guarantees a comprehensive treatment of the product and it takes the time required to provide couscous of the highest quality. 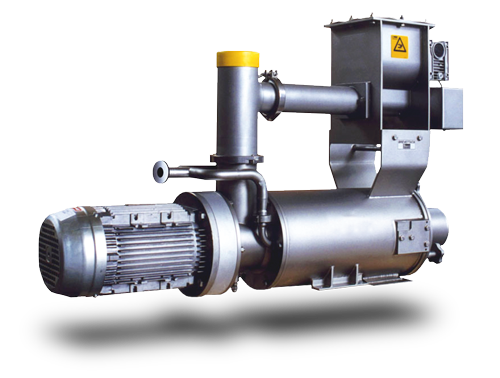 A very high temperature rotary drum dryer together with a "plug fan" ventilation system and central shaft drive optimize reliability and minimize maintenance costs. 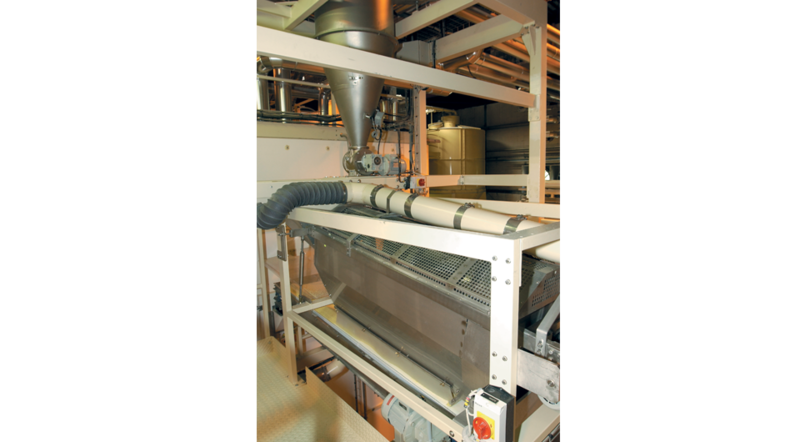 We use a fluid bed cooler and a plansifter selection system to classify the best couscous and manage product returns with simplicity and efficiency.